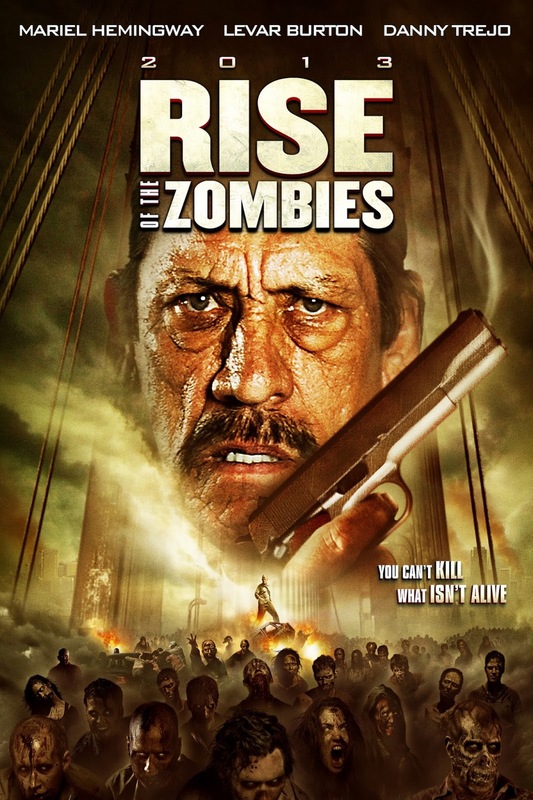 Info : Rise of the Zombies is a 2012 American zombie horror film from The Asylum and directed by Nick Lyon. Written by Keith Allan and Delondra Williams, the film was initially titled Dead Walking, but was eventually changed to Rise of the Zombies. The movie stars Mariel Hemingway, Chad Lindberg, LeVar Burton, and Heather Hemmens, and first aired on Syfy on October 27, 2012.